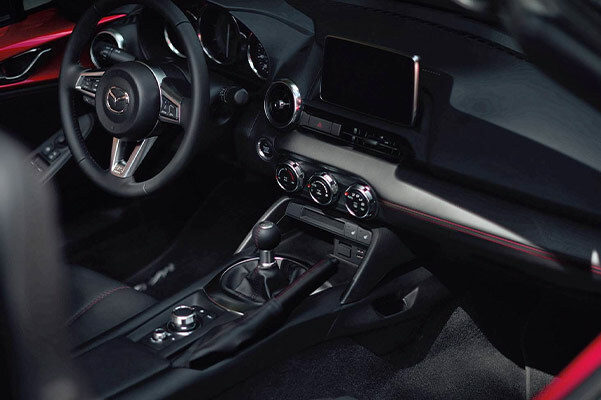 Capture attention down every New Jersey highway and byway with the 2019 Mazda MX-5 Miata. 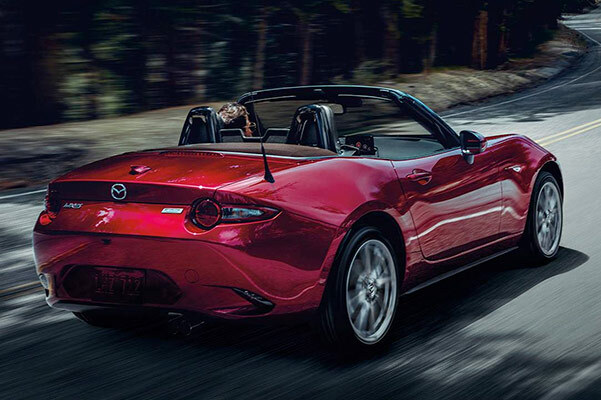 Whether you’re craving the open-air drive of a 2019 Mazda Miata convertible or you’re enticed by the athletic stance of the Mazda MX-5 RF hardtop model, our Mazda dealership near Middletown Township, NJ, has the new 2019 Mazda Miata for you. Come to Schwartz Mazda to learn more about the 2019 Mazda MX-5 Miata configurations and specs. From the Mazda MX-5 Miata Sport to the Mazda Miata RF Grand Touring trim, you can find the Mazda Miata model that fits your tastes best. Get the keys to the Mazda roadster or convertible of your dreams when you buy or lease a new Mazda MX-5 at Schwartz Mazda! 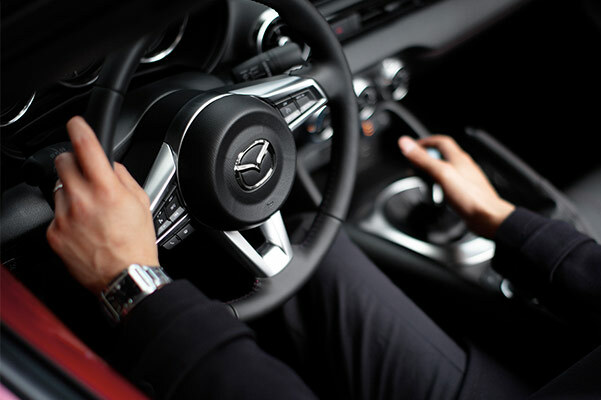 Explore our 2019 Mazda MX-5 inventory and meet with our finance experts about the new Mazda Miata price and new Mazda Miata lease specials. Our Shrewsbury Mazda dealership has the new 2019 Mazda MX-5 available, so come get the keys to the Mazda Miata convertible or Mazda MX-5 hardtop you love!